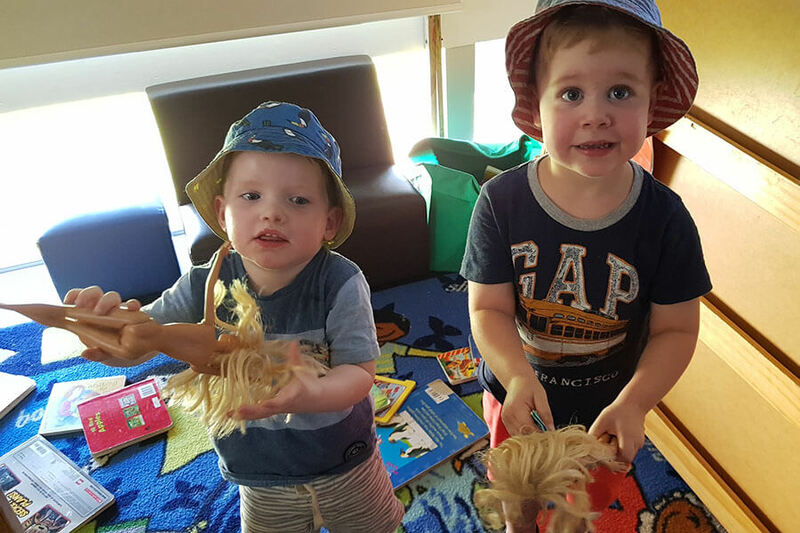 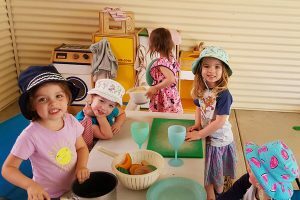 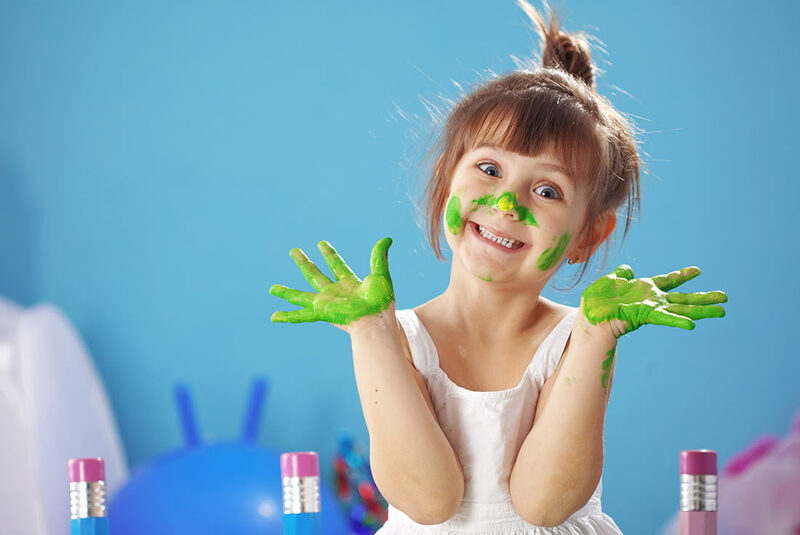 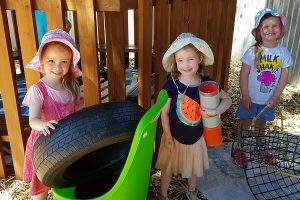 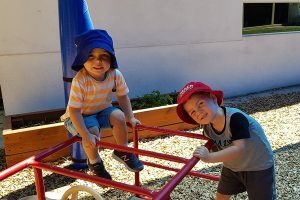 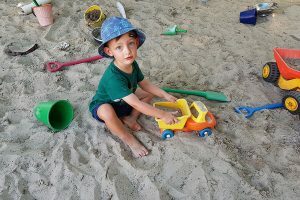 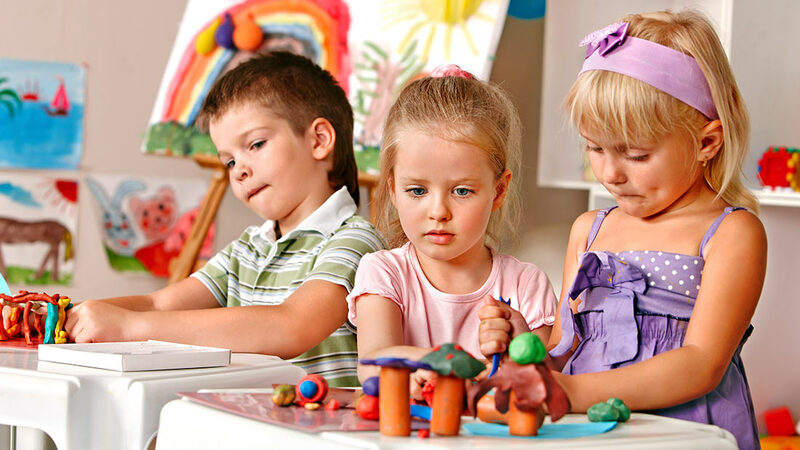 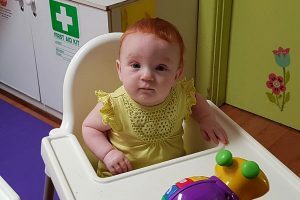 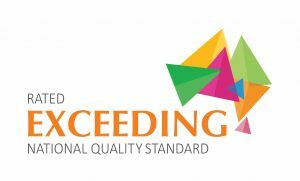 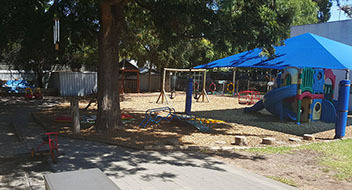 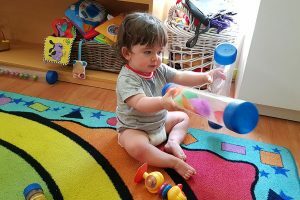 Hawthorn Child Care and Early Learning Centre is a family owned and run childcare centre, providing quality care for children for over 25 years. 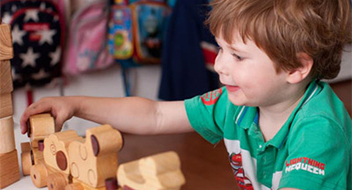 We understand that each family is different and we ensure that all families’ individual needs are put first. 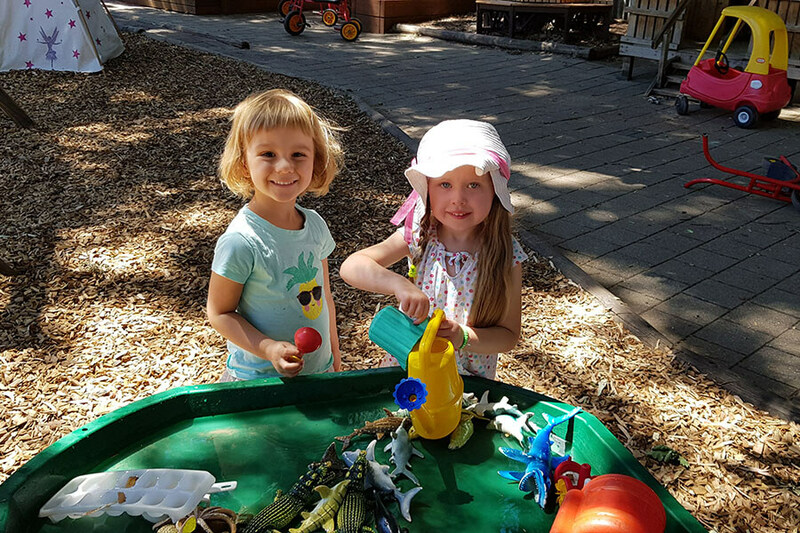 We believe that providing children with a warm and nurturing environment is essential to their sense of belonging. 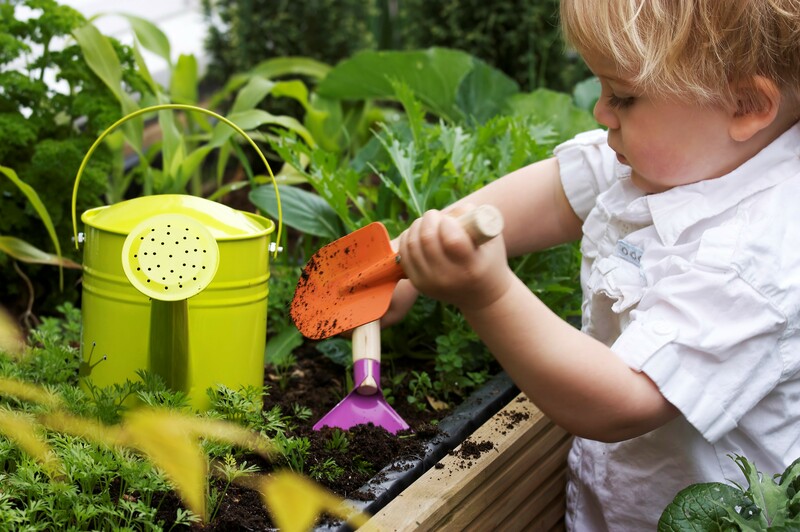 We believe that children are at the centre of their own learning and we use the children’s own interests and abilities to build our educational programs. 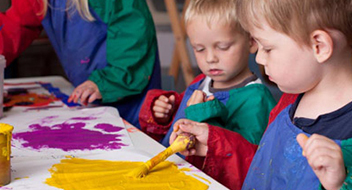 Overall our aim is to create a warm family atmosphere where each family feels welcome. Our fully trained and qualified staff offer both full time and part time care for children aged 6 weeks to 5 years of age. 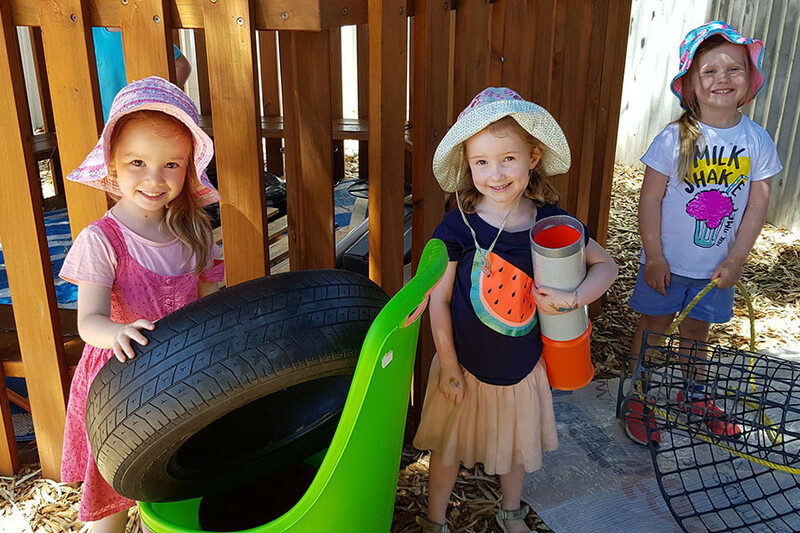 We respect and acknowledge each child as an individual learner and are here to give your child the best start to learning. 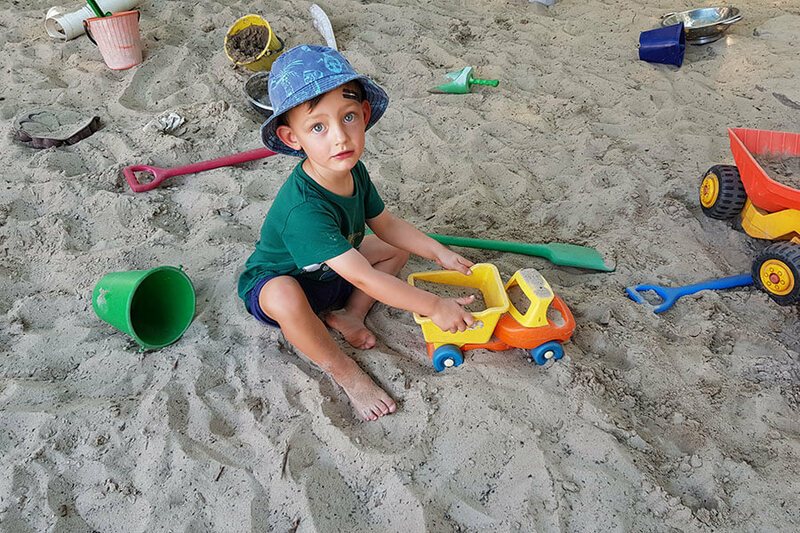 We have a wonderful large outdoor play area with a range of equipment and activities for the children to enjoy.